We use the finest products available, for easy long term maintenance. 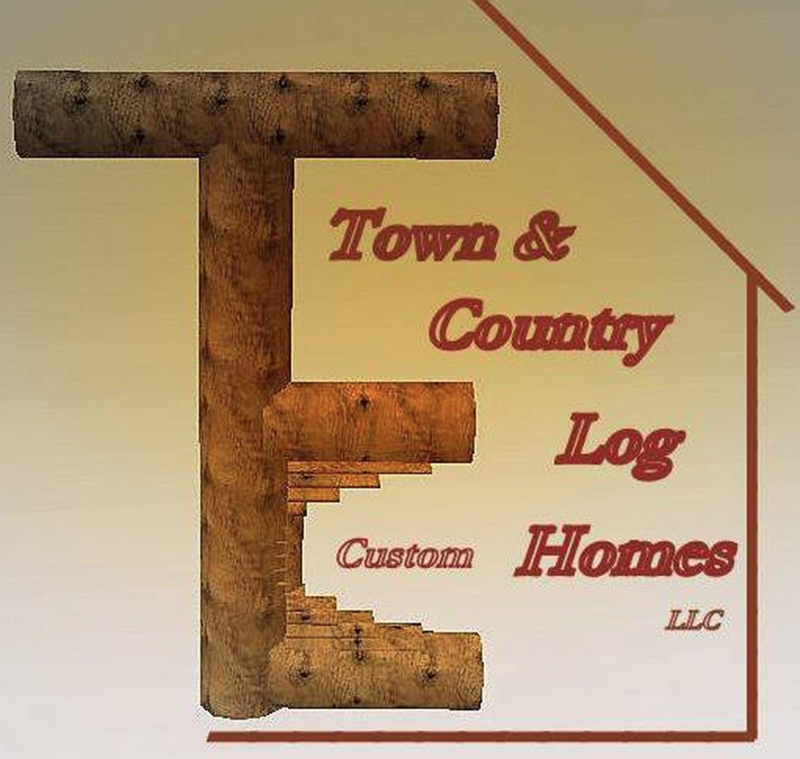 We Restore Log Homes, From 20, to 220 Years Old! Dreaming Only Gets You So Far! Let Us Help With The Next Step! Call us and let us help you plan your outbuilding construction, new home, or restoration project. Remember, we can help you create plans, determine budgets, and help you completely understand your project in CAD visualizations, detailed Specs, and straight forward contracts, before you make any long term commitments regarding your project. Thanks for visiting our website, and if you share the same enthusiasm for spectacular modern, rustic structures, or would like to discuss restoring and preserving timeless log or timber structure, you are at the right place.